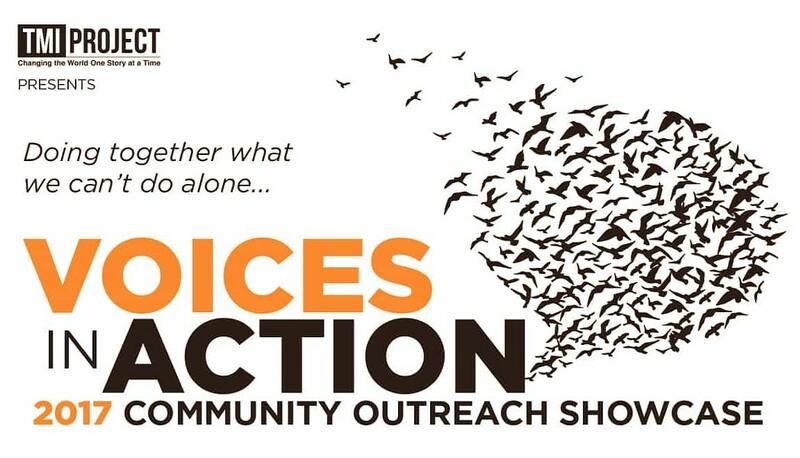 The TMI Project’s second annual fundraiser, Voices in Action: Community Outreach Showcase, brings you true stories from the too-often-silenced corners of our community. The Community Outreach Initiative brings TMI Project’s memoir workshops to marginalized populations, giving a public voice to inmates, at-risk teens, terminally ill patients, domestic abuse survivors, veterans, LBGTQ teens, and others. By providing a forum for these individuals to process past experiences through the powerful mechanism of storytelling, the workshops pave a path for them to transcend moments of pain, powerlessness, and shame and become advocates for change. Listen to our podcast with TMI Project founders. Hear Ralph’s story on coming out, finding true love, and getting sober. Listen to the story of Zoe’s life-changing 180—from a crack addict, prostitute, and inmate to an author and educator. Morris will share all the things he wishes his grandmother knew about living with schizophrenia. These are just a few of the moving narratives that will be shared at the event. 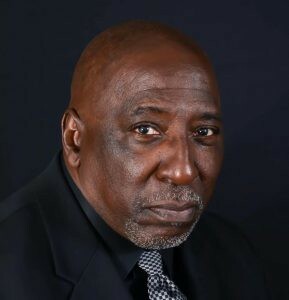 This year’s fundraiser will recognize honor Tony Porter, a leading expert on male socialization and prevention of violence against women, as the Voice in Action award recipient. Four local Hudson Valley leaders and activists will also be named Agents of Change. Before the show mingle with the honorees, TMI Project staff, and the performers during the cash bar reception. Tickets are $75 in advance and $100 at the door. Buy your ticket today. All the proceeds from this event will go toward future Community Outreach initiatives.